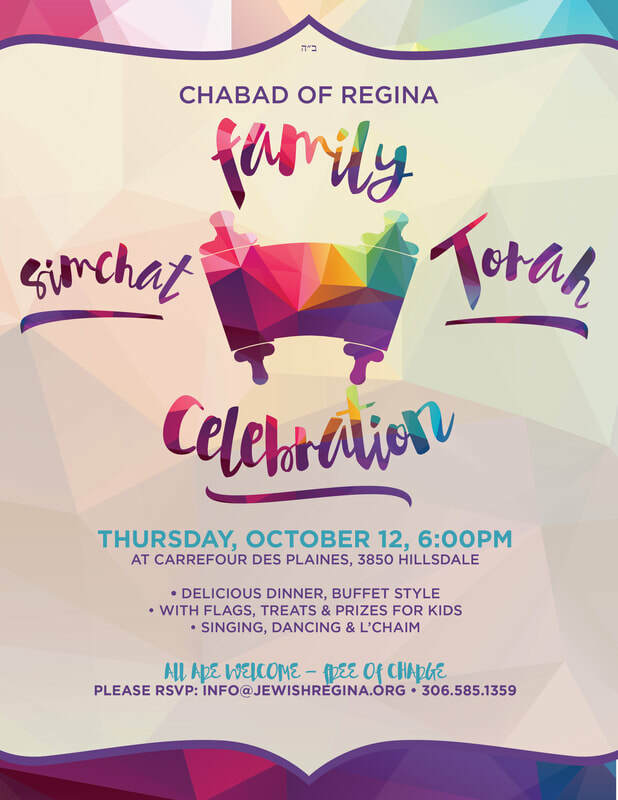 Join the Simchat Torah Family Celebration! -With flags, treats & prizes! *Please note: In respect of the holiday please refrain from taking pictures during this event.